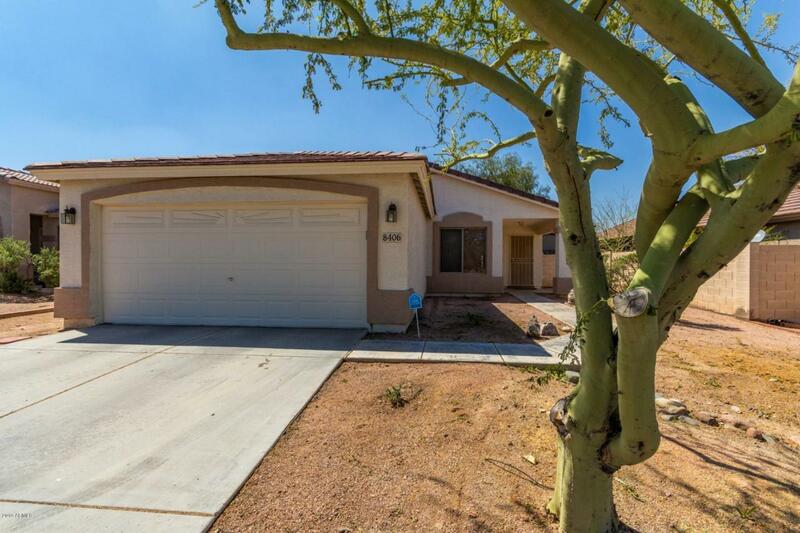 Welcome home to this convenient location in South Mountain. Vaulted ceilings and great natural light add to this home's charm. The kitchen opens up to the dining room, living room, and screened porch that is perfect for an extra entertainment space! 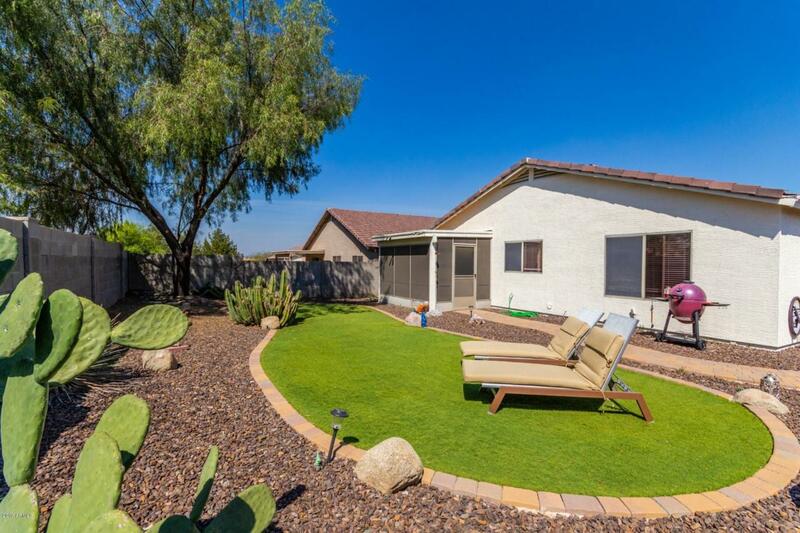 Not to mention the adorable, easy-to-maintain backyard. 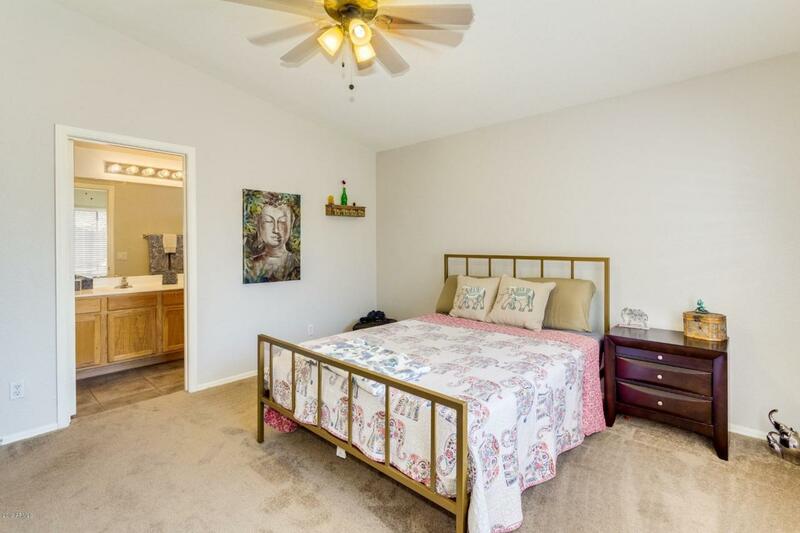 The spacious bedrooms are also on a split floor plan. 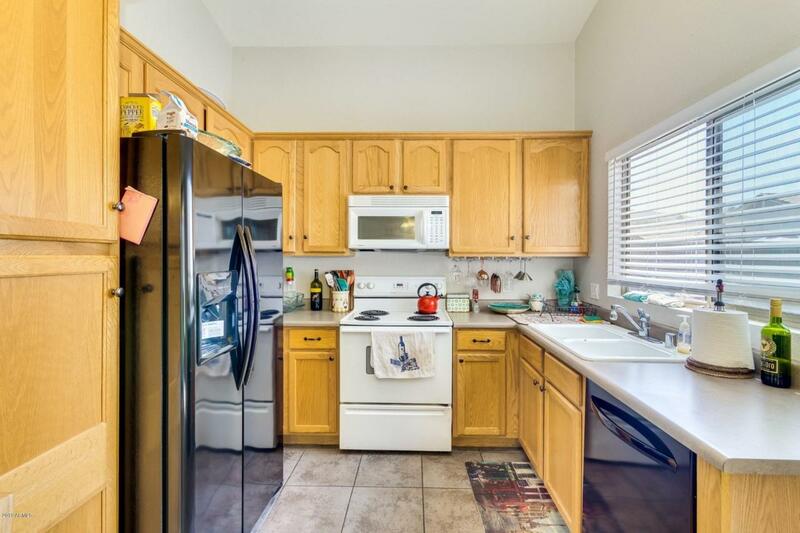 This house is truly move in ready so schedule your showing before it disappears!! Hoa Name Cove At South Mtn.